Our vision is of becks with good water quality that meet European water quality targets and are free from sewage, litter and pollutants. Clean water and river corridors underpin all our other ambitions for the becks and Bradford. They enable ecosystems to flourish, improve neighbourhoods, reduce flood risk and encourage people to take more care of the environment. 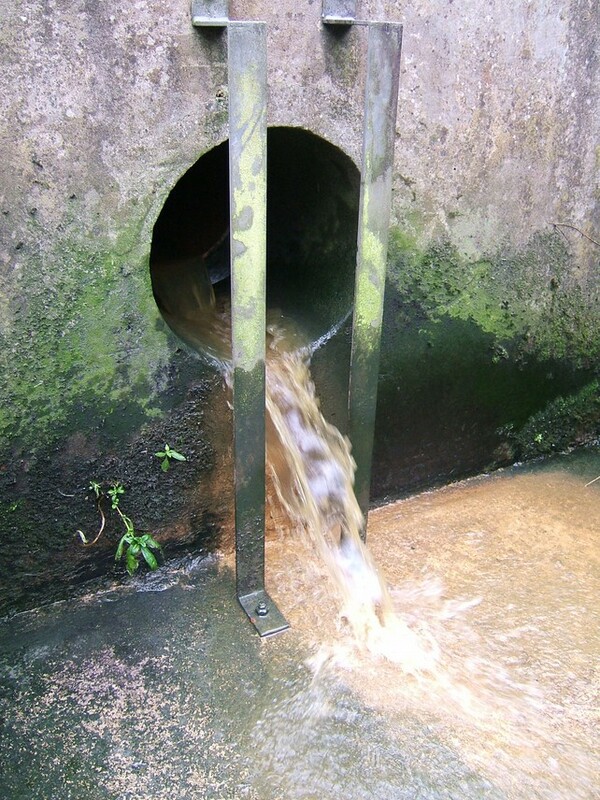 Although the water quality of Bradford’s becks has improved over the last two decades, they are still polluted by many sources, including misconnected domestic and industrial sewers, fly tipping, wind and water borne litter, storm discharges from combined sewer overflows, sediment erosion in agricultural areas, and road runoff.